We've been protecting our community, it's home and business' for more than 40 years. Protecting your home, family and business is a must. 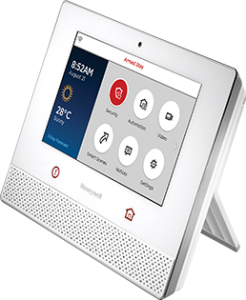 Karski Security is proud to offer the latest technology in home and business security from Honeywell. 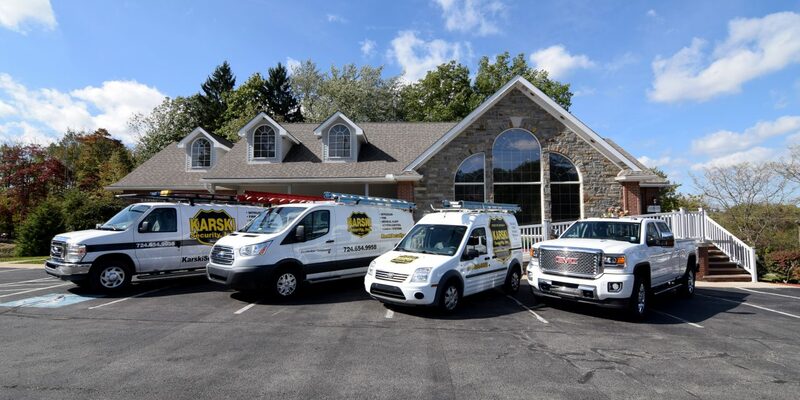 We provide custom designed systems to protect against burglary, fire, and a wide range of environmental risks like carbon monoxide and high water detection. 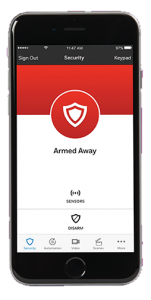 Control your security system from anywhere in the world on any smartphone, tablet or computer! Watch live video feeds or receive video clips when an event occurs. Keep an eye on your loved ones, business, pets and much more. 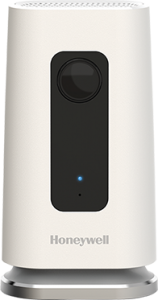 Keep your family and possessions safe at all times with an award-winning home security system. We can alert you to early signs of a break in and much more. 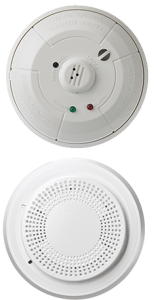 State-of-the-art life safety devices keep your home and family safe, even when you’re not around. 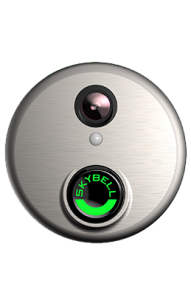 Answer your door from anywhere in the world with a real-time video link from your front door. 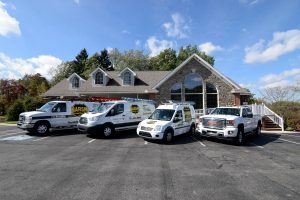 To request a quote please call (724) 654-9958 or click below to request a free consultation online!